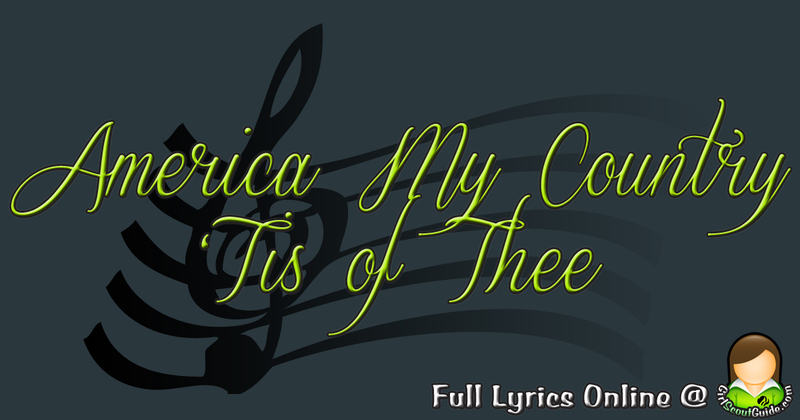 Learn the lyrics for the song "America (My Country 'Tis of Thee)" by S.F. Smith. Sheet music available in the Girl Scout Pocket Songbook.